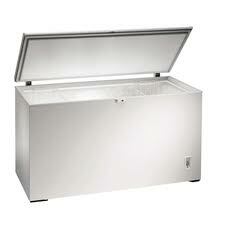 Freezer repair is not something you should delay! While some appliances can wait, your freezer is too important to just let it malfunction for long. 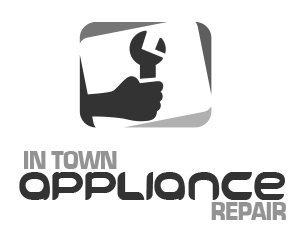 So if you suspect that your appliance has become less efficient lately, get in touch with our company right away. Available in and around Gloucester, Ontario, we can provide you with an expert tech the very same day. Whether your appliance is leaking or won’t keep the temperatures low, you can be sure that the pro has everything needed to handle the problem on the spot. By hiring us for your freezer repair Gloucester service, you will be able to regain control over your kitchen in next to no time! When it comes to freezer repairs, it’s vital to hire a highly trained expert for the job. Refrigeration technologies don’t stand still. It means that repair methods should change too. To make sure your unit gets proper care and attention, turn to our company. Whether it’s about a routine check-up or complex diagnosis and repair, we can guarantee that only a qualified tech will work on your freezer. By being well-versed in servicing a wide range of makes and models, the pro will make your appliance run just like new. So don’t give it a second thought and call us now to experience a smooth and trouble-free freezer repair in Gloucester. You will not regret it!